How can a long, cantilevered bridge stay up? What are the forces behind the stone towers of a masonry bridge? Forrest Wilson, award-winning author of What It Feels Like to Be a Building, tackles these basic engineering principles involved in bridge design. 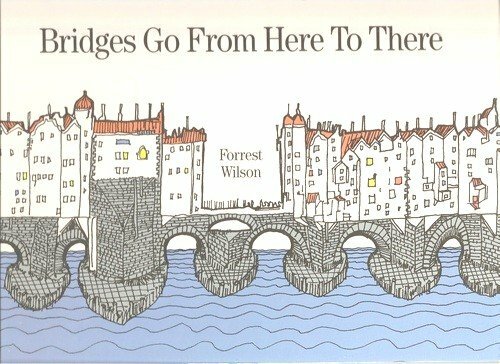 In this playful book, Wilson clearly shows children (and anyone else new to engineering) the mystery behind bridges.